Google Shopping ads are one of the leading traffic sources that can give you the ultimate edge. This hidden gem is often overlooked by store owners (and your competition.) 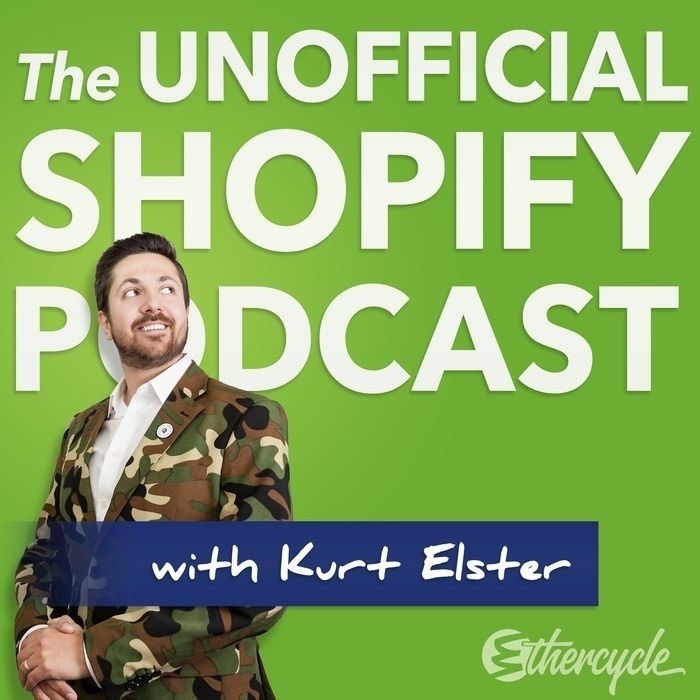 Brett Curry, author of The Ultimate Guide to Google Shopping, joins us to walk through setting up profitable product listing ads. 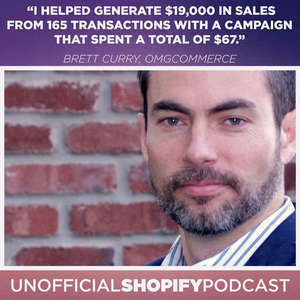 Brett Curry is the CEO of OMG Commerce. Brett started his first marketing agency in 2003 and launched his first search engine marketing campaign in 2004. After some early big wins, Brett was hooked. Now he leads a team of SEO and SEM professionals serving ecommerce clients. Brett is also the host of the eCommerce Evolution podcast aimed at bringing you what's new and what's next in the world of eCommerce. Why is Google Shopping such a powerful channel for most online merchant? What are some common Google Shopping mistakes you see merchants making? What are some quick win tips for better Google Shopping results?